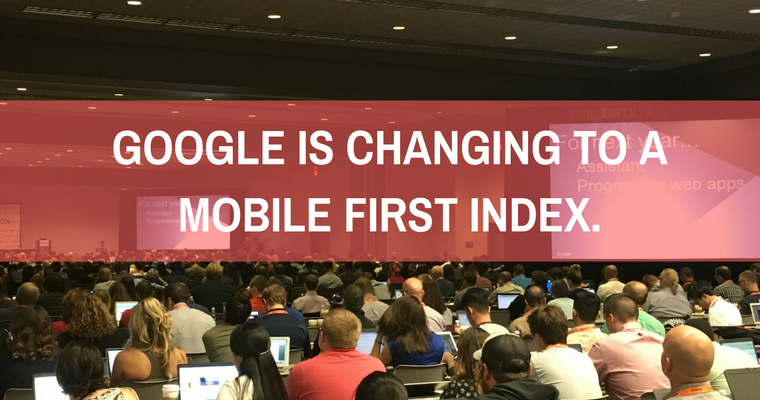 Mobile First Index Makeshift : How Google Describes It All? Tarun Gupta November 7th, 2016 Mobile Marketing no comments. In my two previous posts on 'Mobile First Index' I have covered its crucial points in detail. This is the third installment on the topic that will take Google's purview in the consideration. Yesterday, Google released a document on upcoming Mobile First Indexing change that Google has already started rolling out. With the update, Google sets to prioritize the indexing of mobile websites over desktop websites. That means, now onward, mobile websites will be considered first for ranking signals by the search giant. Google's Product Manager Doantam Phan confirmed that the update has already entered the testing phase within the mobile search results. The official document released by Google answers so many questions and concerns of the webmasters and SEO community. Some of the key takeaways of the paper are sorted here in brief. Why Google Has Made The Change? Even I was inquisitive to know why Google took the step when all was going well with Desktop first indexing. With the document, Google made it clear. A website serves different content to users on mobile and users on desktop website. The content for mobile users is usually the shorter and compressed one, while content served to desktop users is detailed and in-depth. It hurts user experience as a mobile website is not able to deliver that diversity in content that desktop websites serve. 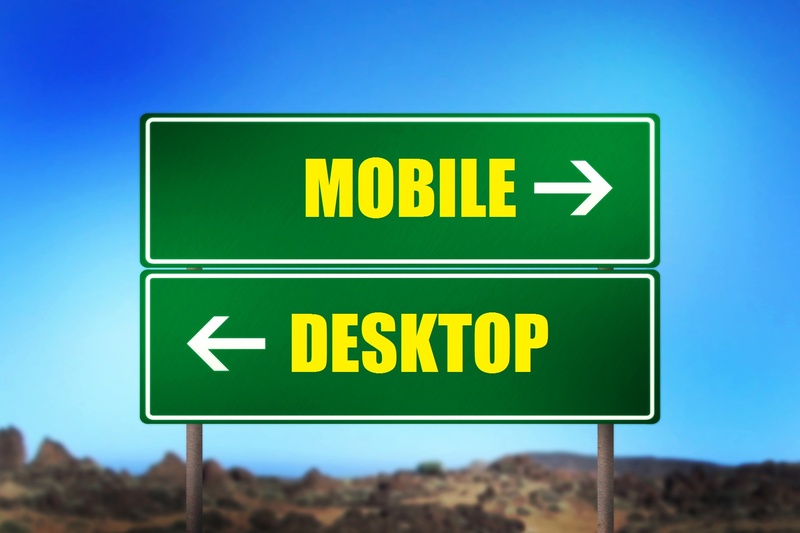 And as desktop websites are indexed first, webmasters don't take mobile content seriously. Now, as the change is underway, rich, informative and useful content on your mobile website will decide your website's ranking. Why putting your online presence on risk? Get your responsive website now. Call us for consultation. The document explains who will be impacted more with the update happening. Google says that while all the websites will be ranked according to their content on the mobile version, the update is an alarm for the site owners who- 1) serve different content to mobile users compared to desktop users and 2) have removed structured data markup from their mobile pages. Website owners whose websites deliver similar content on its desktop and responsive versions, shouldn't need to make any change in their websites. The update could impact websites that utilize m.website.com configuration and are completely different from its desktop versions in terms of content and user experience. Most of the time a desktop website is entirely different from its m.website.com version. Therefore, if pages on mobile version of website have less content, those pages could see drop in rankings for the keywords, irrespective of how good they are doing on their desktop version. Do note that if a content page could face ranking and traffic drop if the content missing from the mobile site. In case a website owner sets up a mobile site on a subdomain or n a different domain, he is required to verify the website in the Google search console. Once verified, mails and notifications will be sent to you pertaining issues such as crawl errors, Googlebot blocking and manual actions. This is worth noting that Google considers www.abc.com and m.abc.com as different properties, therefore you must verify both the versions in order to get the full data. Google doesn't have any plans to change the way canonicals function. The document says that they will continue to carry weightage all along, and will serve appropriate results to users searching on desktop or mobile. The noting comes as a sigh of relief for webmasters and website owners who own sites with a large number of canonicals in place. Want to fix your on-page website elements for better website rankings? Our expert SEO consultants will help. In case you have removed structured data from your mobile site for speeding up the website, you will need to add that back to the mobile page. 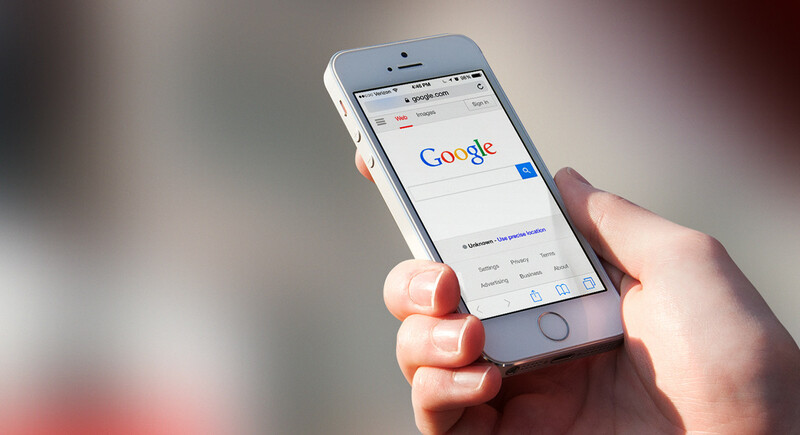 Failing to do so could result in losing the rich snippets once Google implements the mobile first index finally. Google confirms that there wouldn't be any impact on mobile pages that also have their AMP versions. But, it's worth noting that AMP won't offer any solution for missing content either in mobile first index configuration. If your AMP version of the website has full content, while the mobile version has a reduced amount of content, Google wouldn't rank the content based on AMP page. However, if a the site only has AMP pages as their mobile pages, then Google would rank the AMP.